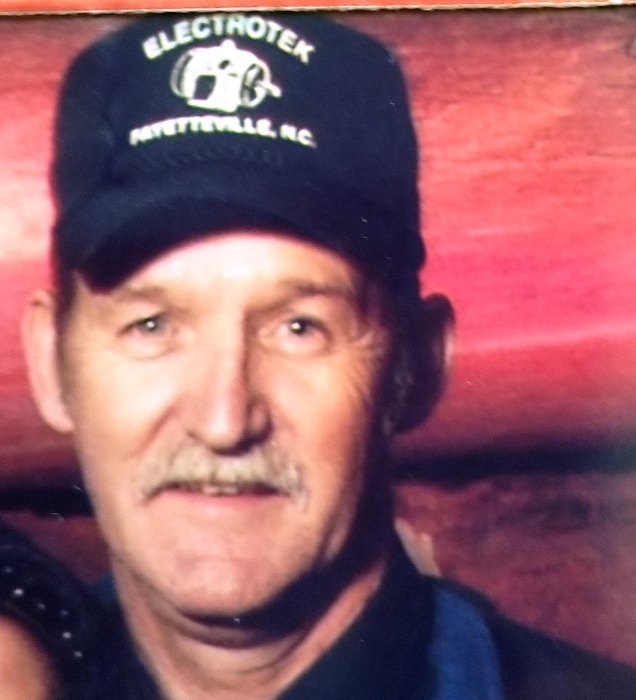 Thurman Ray Pierce 66 of 3420 Watha Road passed away on Monday, September 3, 2018 at his home. Born in Duplin County to the late Almer and Irene Pierce, Thurman work in Industrial Maintenance. Thurman is also preceded in death by a brother: James Earl Pierce. Funeral Service will be held 12:00 pm on Friday, September 7, 2018 at Watha PFWB Church, 185 Watha Road, Watha, NC with the Pastor Clint Jones officiating. Wife: Lourdes Pierce of the home Children: Regina Jackson & husband Dusty; grandchildren Abel and Levi Jackson, Carlos Alverez & wife Geidy; grandchildren John and Elizabeth Alverez, Matthew Cavenaugh, Jason Pierce and Carrie Rivera. Brothers: Gene Pierce of Willard, Allen Pierce of Willard, Charles Pierce of Virginia; Sisters: Pearl Cavenaugh of Magnolia and Pam Harold of Watha. Visitation will be held from 10:00 am – 12:00 pm at the church. Services are entrusted to Hope Valley Hawkins Funeral Service & Cremation, 1246 Hobbton Hwy. Clinton.